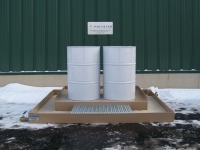 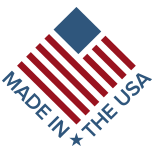 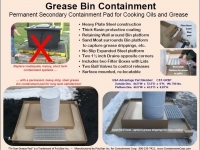 Grease Pad: the ideal choice for oil, grease and animal fat containment. 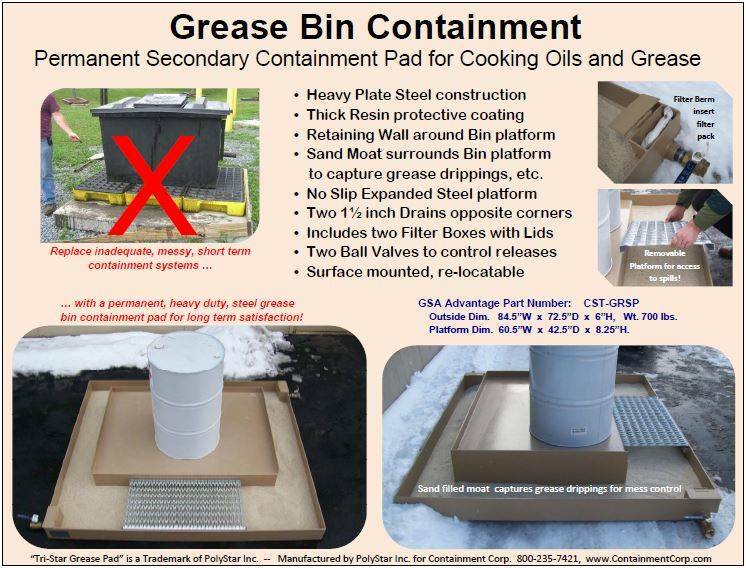 With heavy plate steel construction and fiberglass resin protective coating, Grease Pad is not only long-lasting and durable, it’s also resistant to corrosion and abuse. 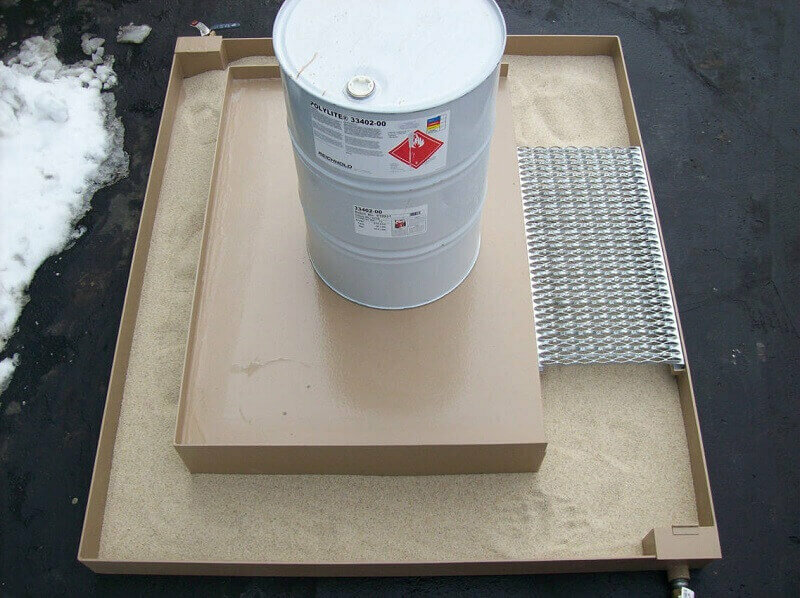 A center bin surrounded by a sand moat captures and contains incidental spills and helps you avoid unsightly messes. Browse the gallery below to see a variety of real-world Grease Pad applications.